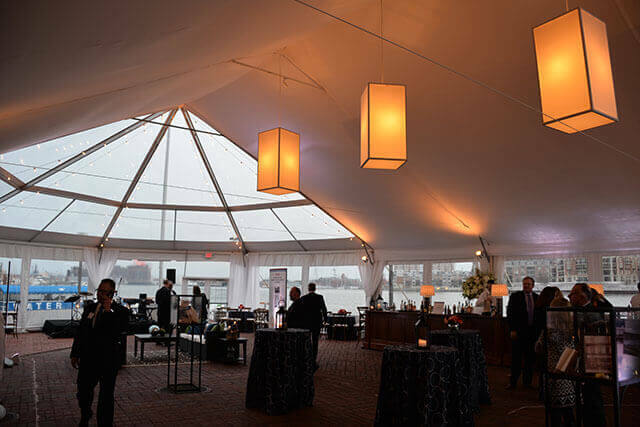 Lighting | Loane Bros., Inc. 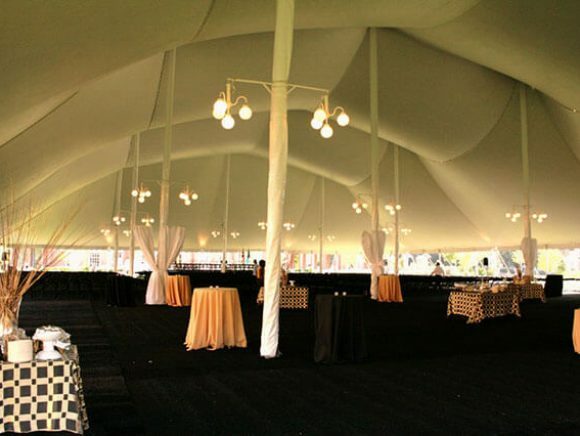 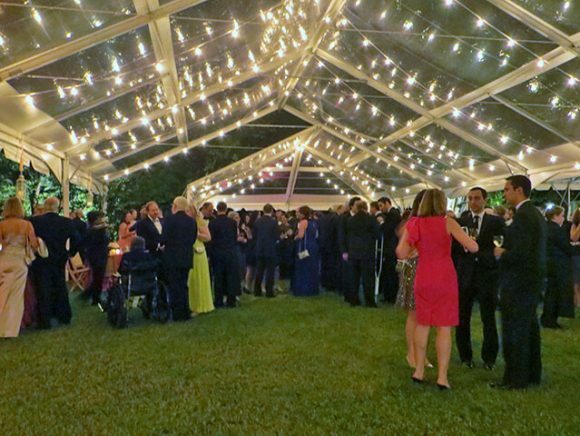 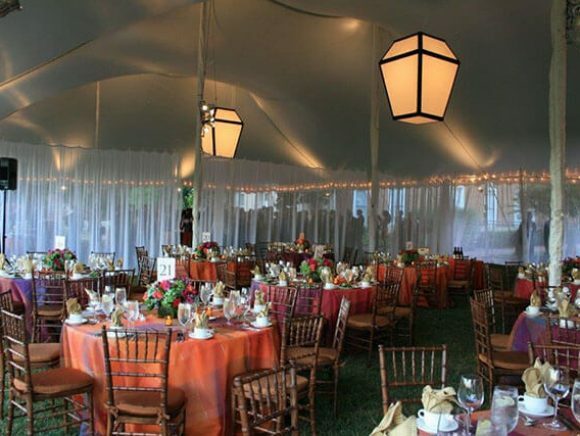 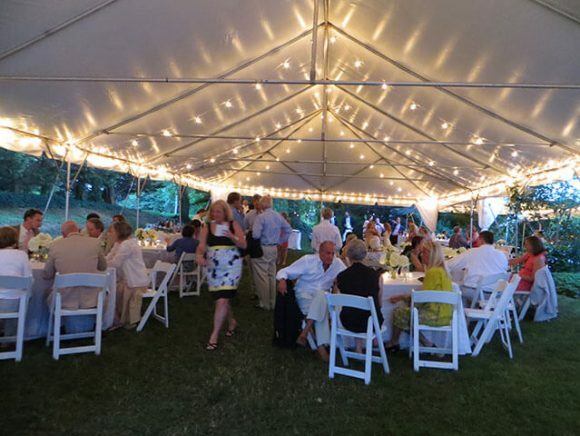 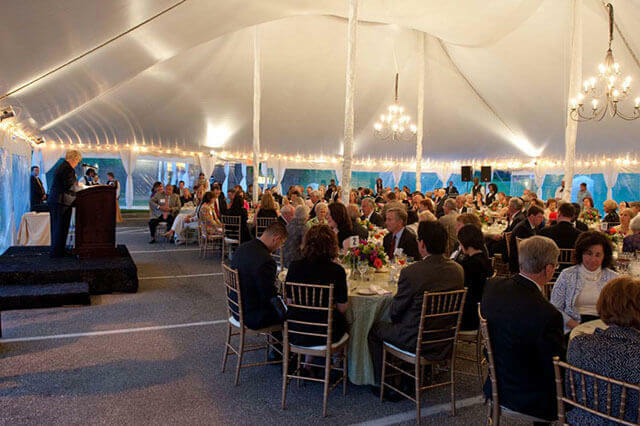 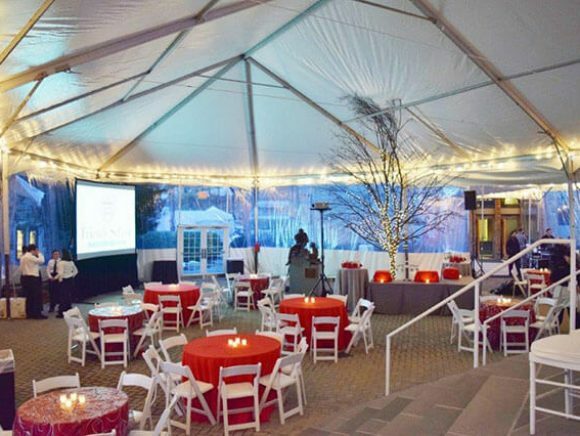 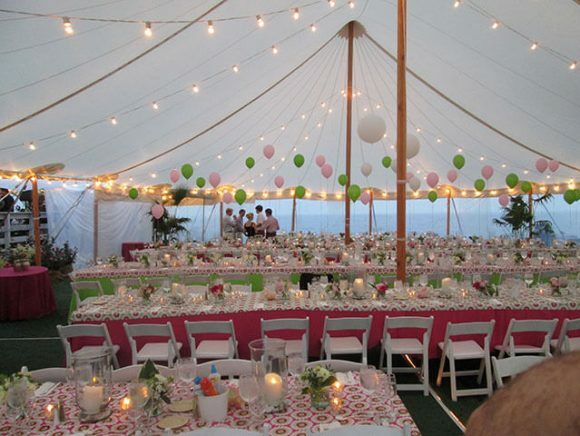 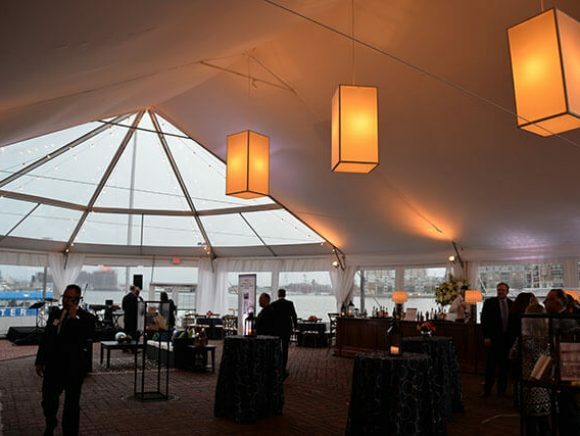 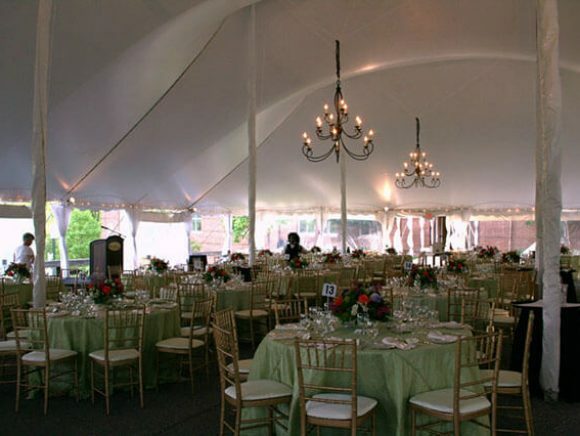 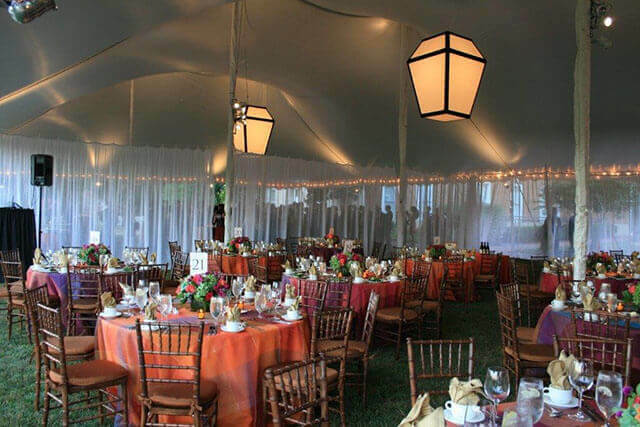 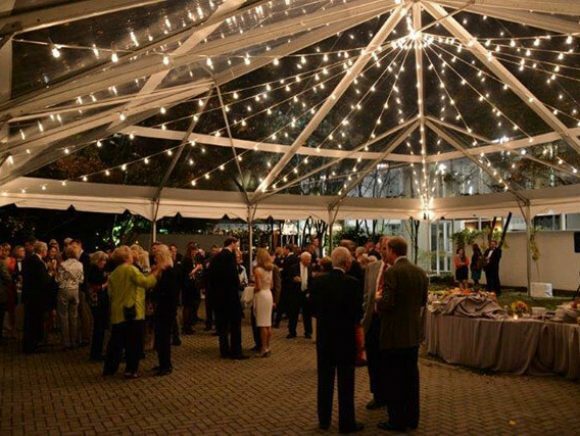 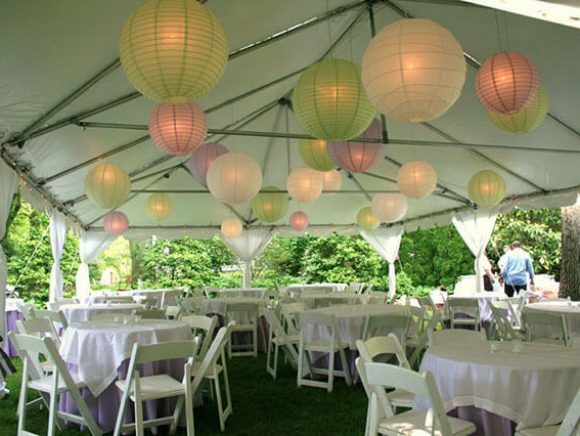 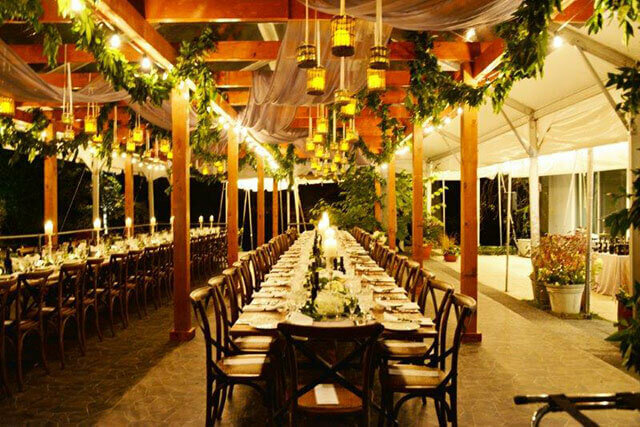 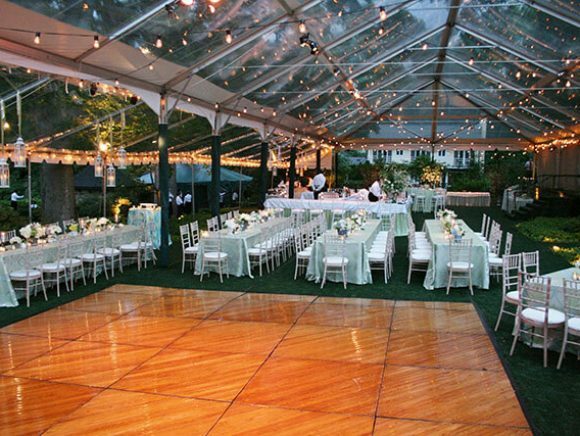 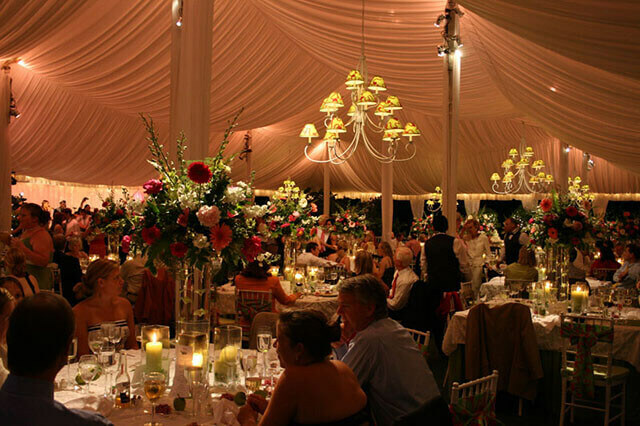 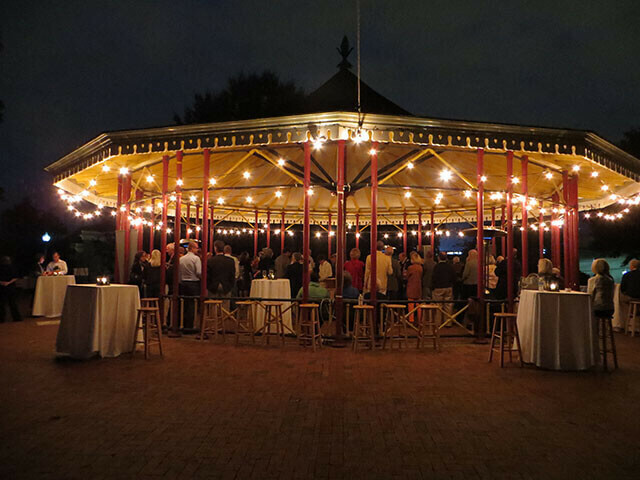 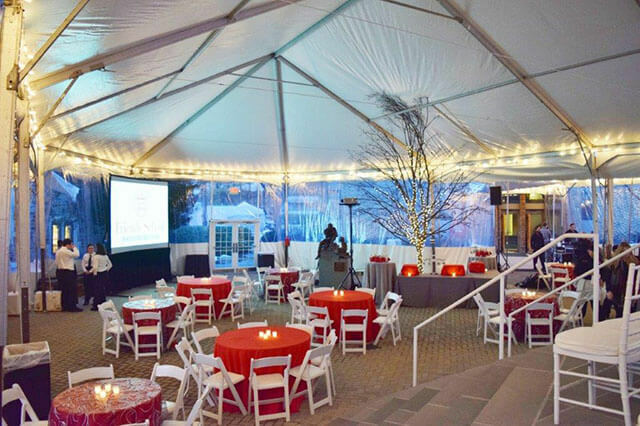 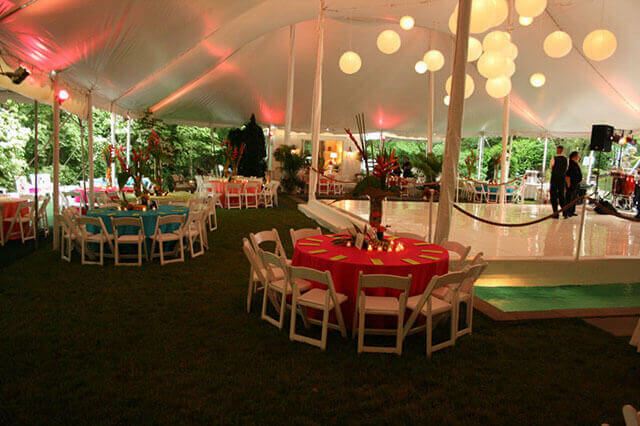 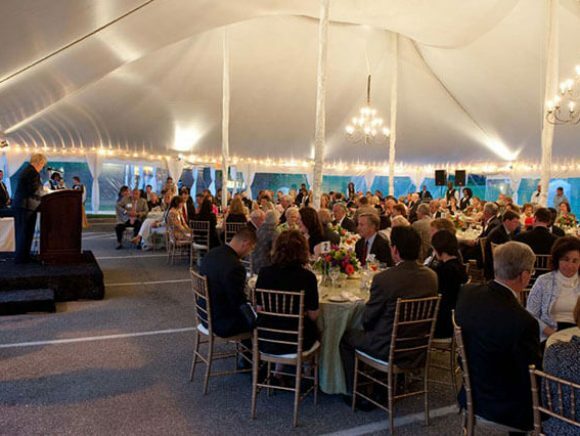 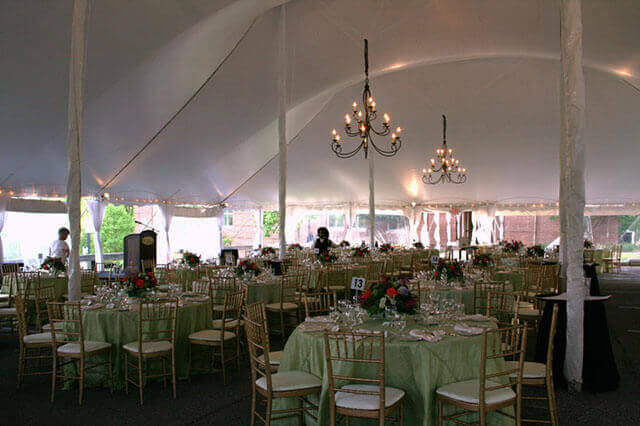 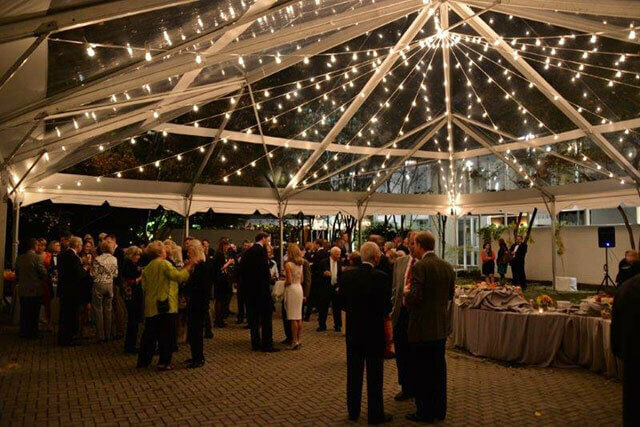 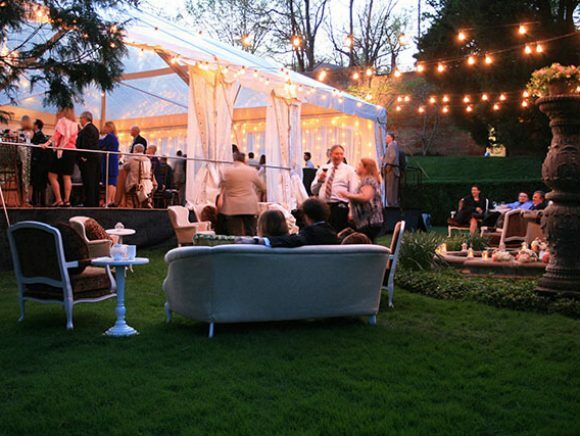 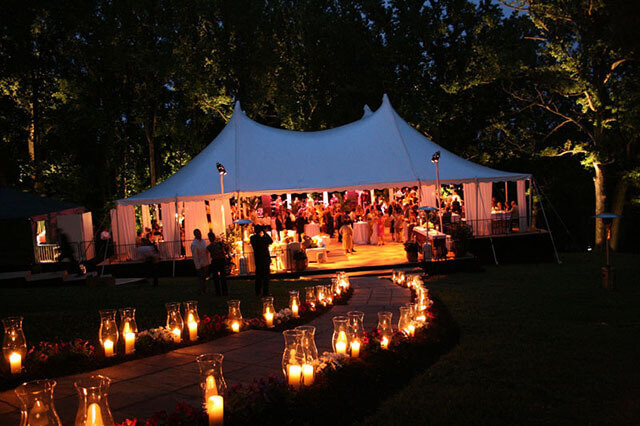 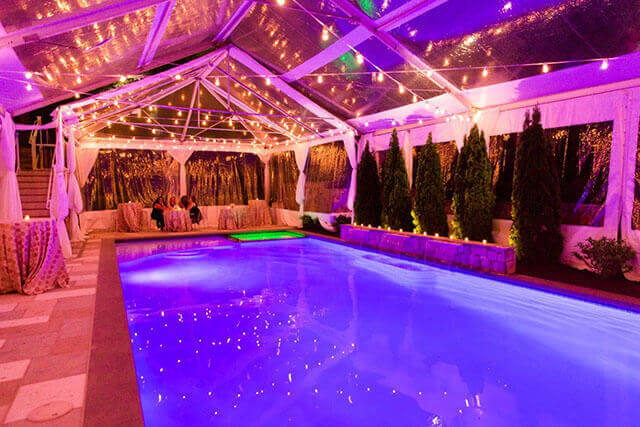 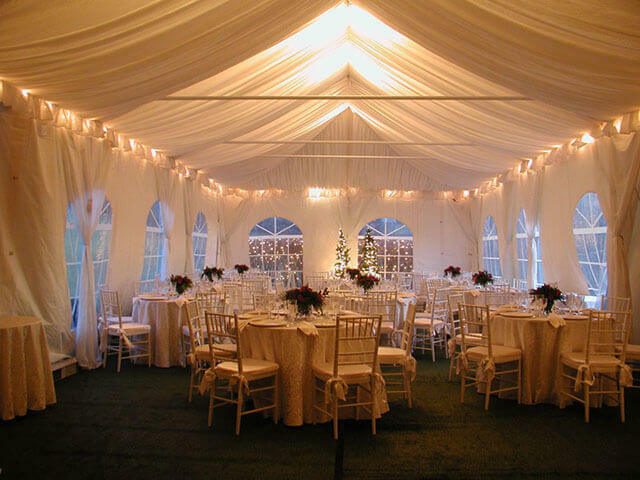 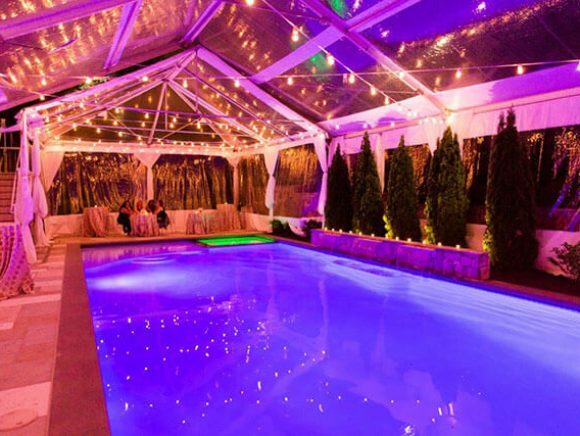 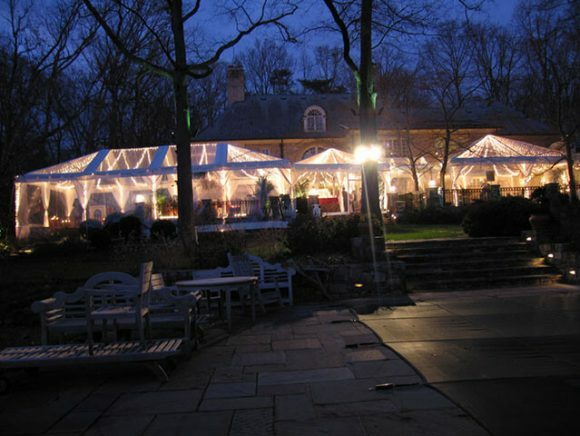 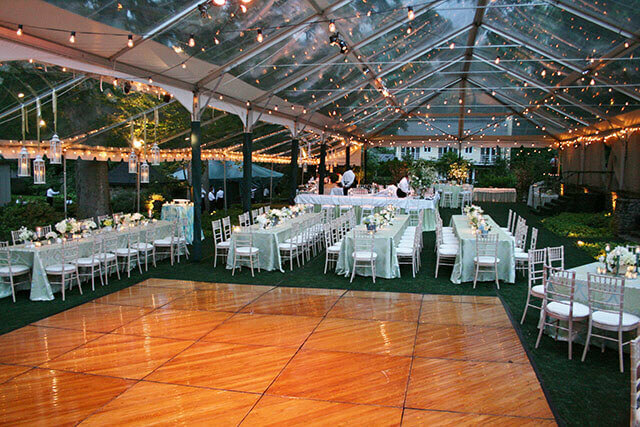 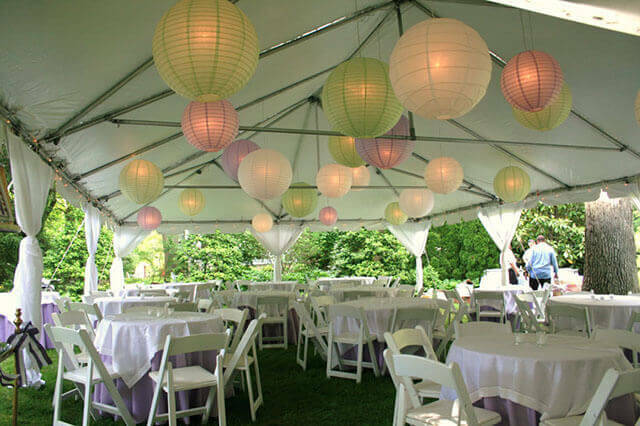 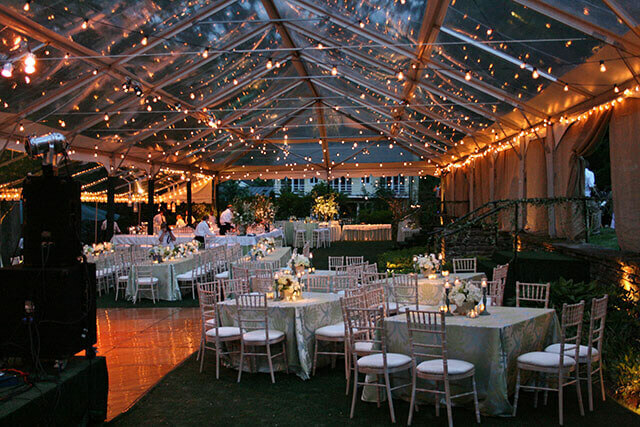 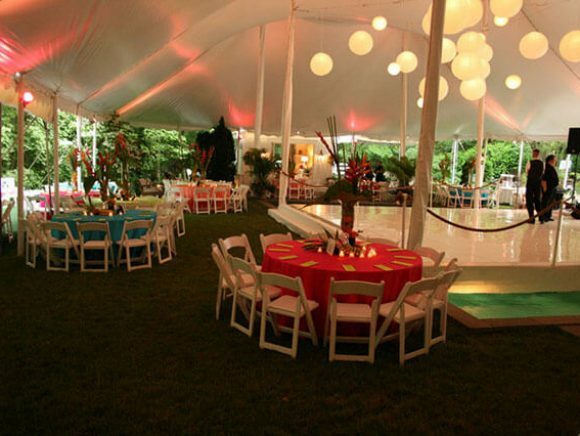 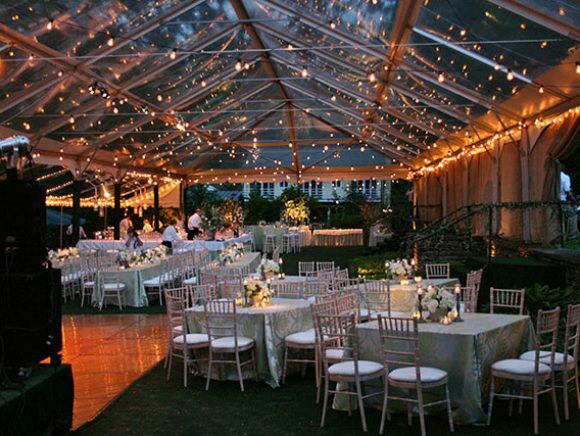 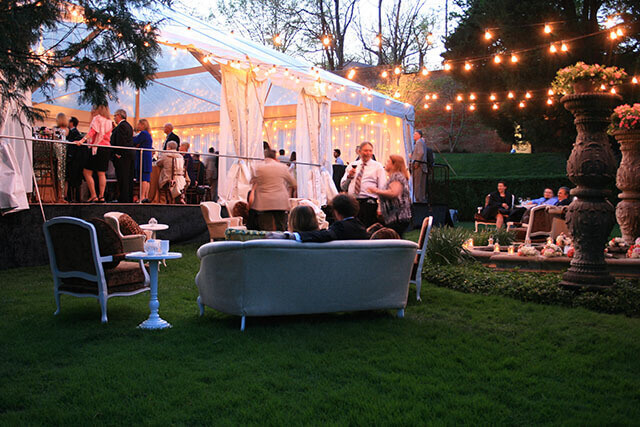 Proper lighting can be essential for any successful event, even during daytime. 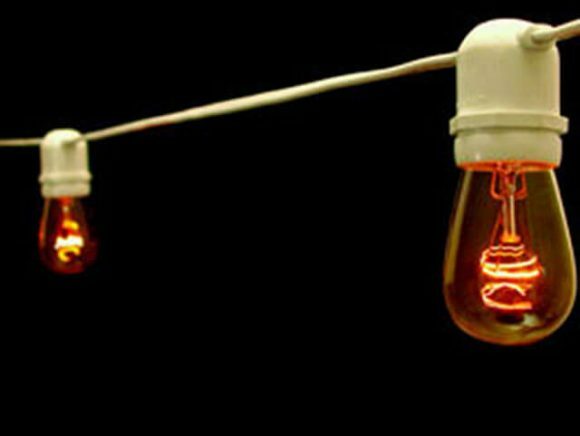 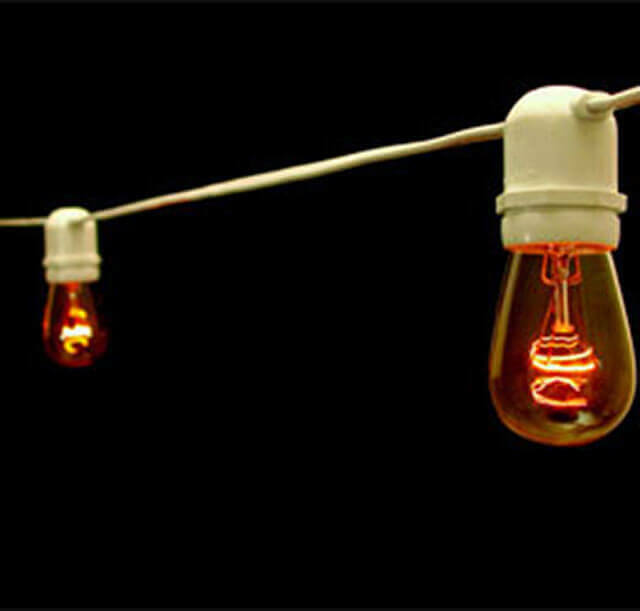 Loane Brothers offers a variety of lighting options, both functional and decorative. 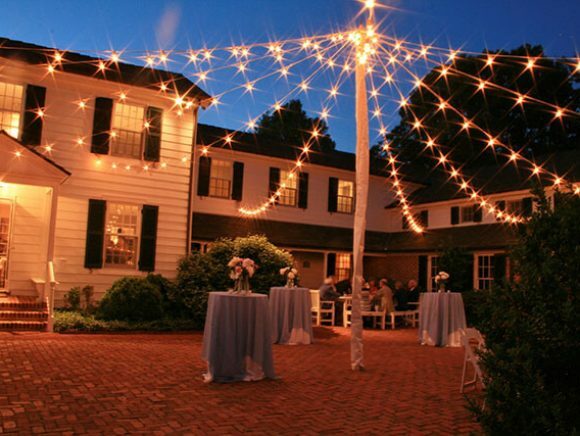 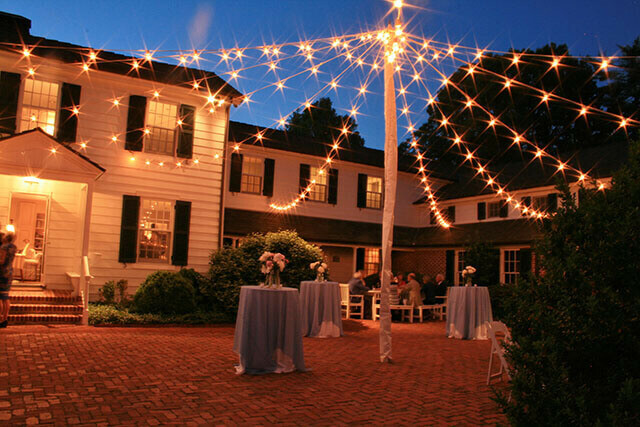 We also provide exterior landscape lighting for safety and aesthetics. 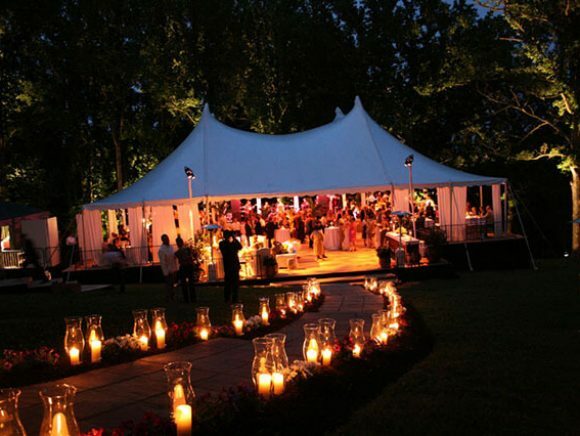 We can handle most electrical needs with whisper quiet generators and power distribution. 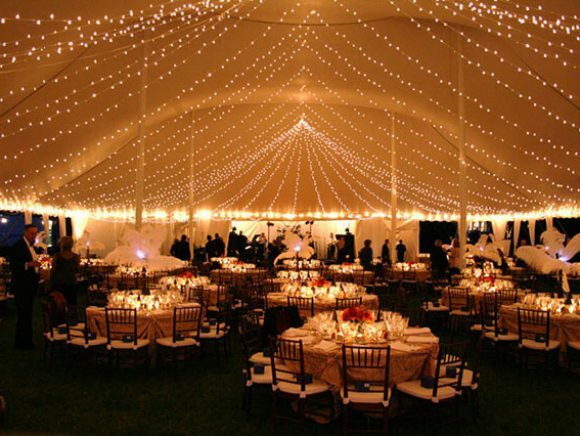 Let us at Loane Brothers help you with your lighting design. 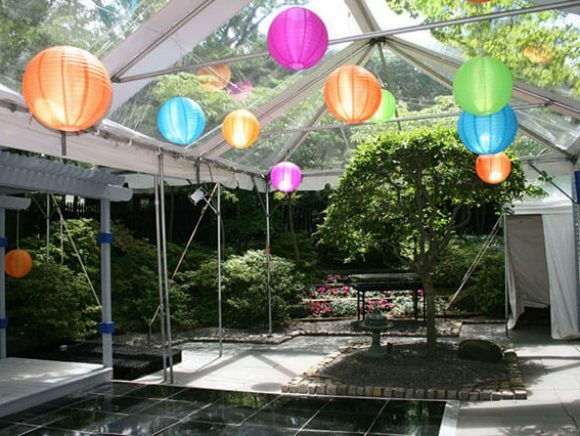 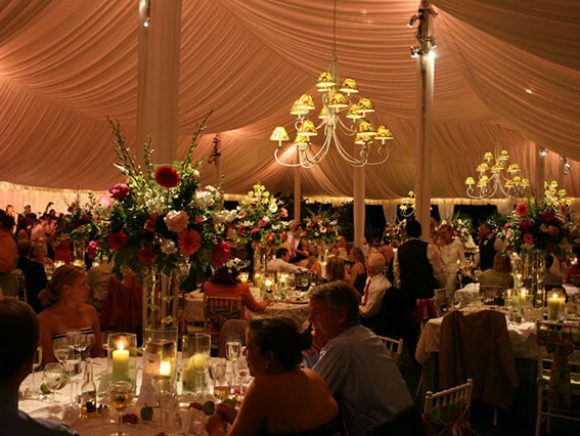 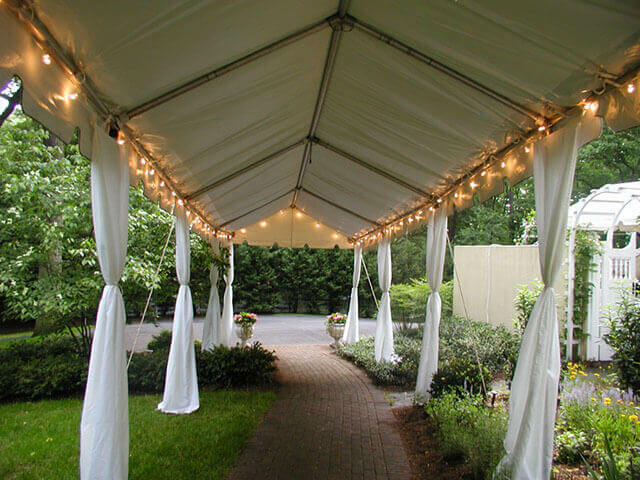 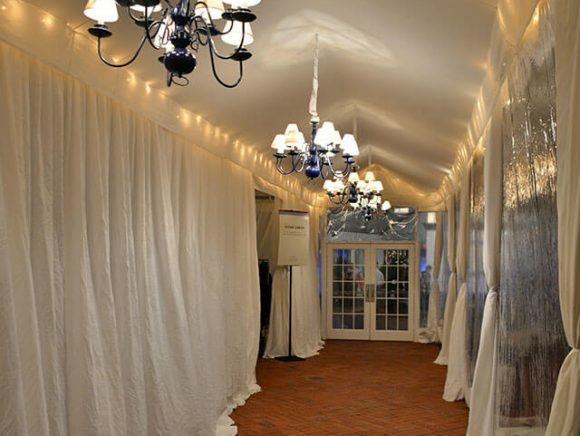 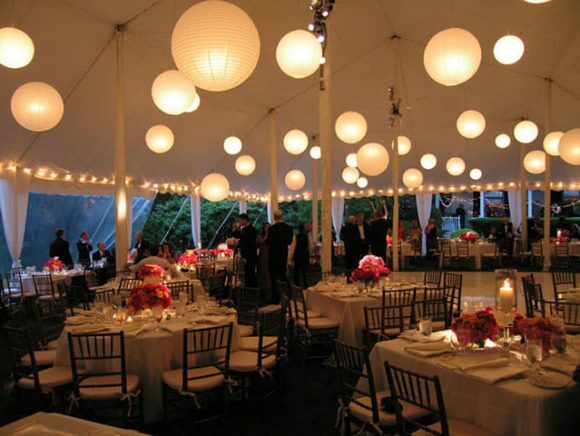 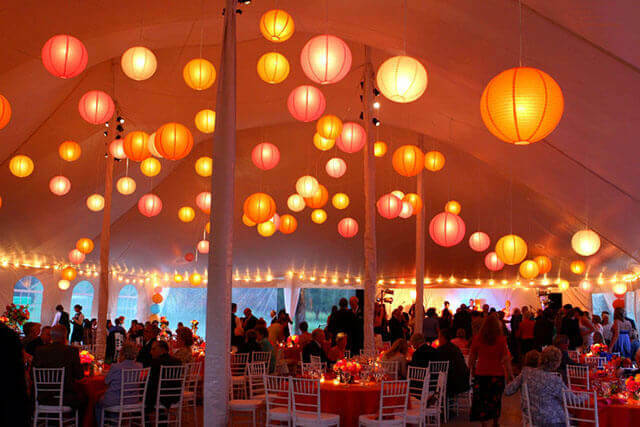 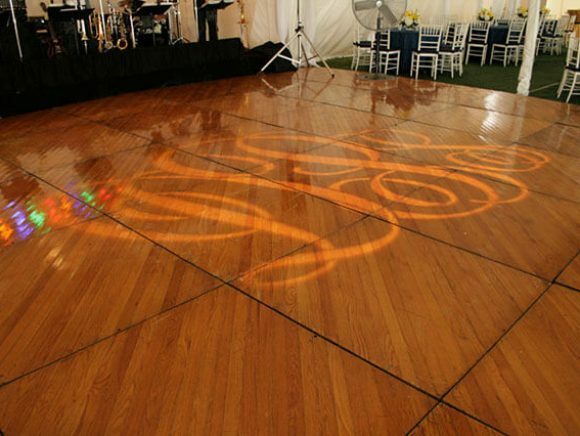 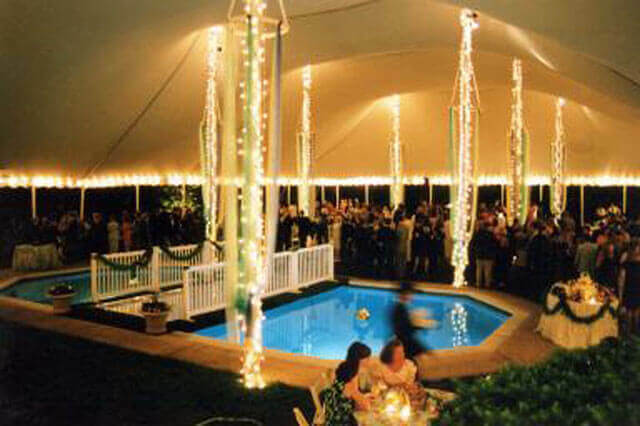 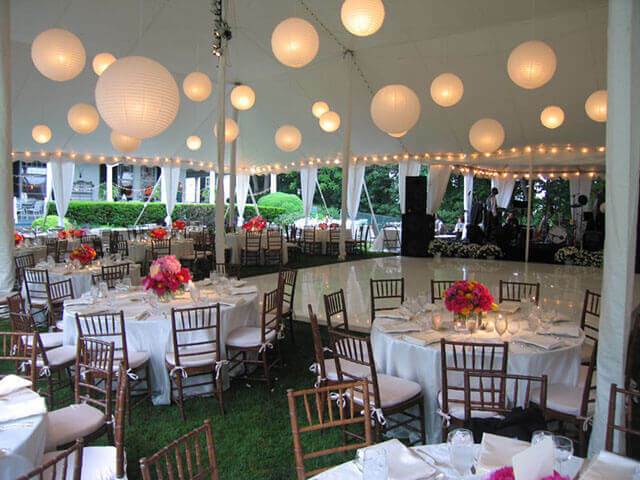 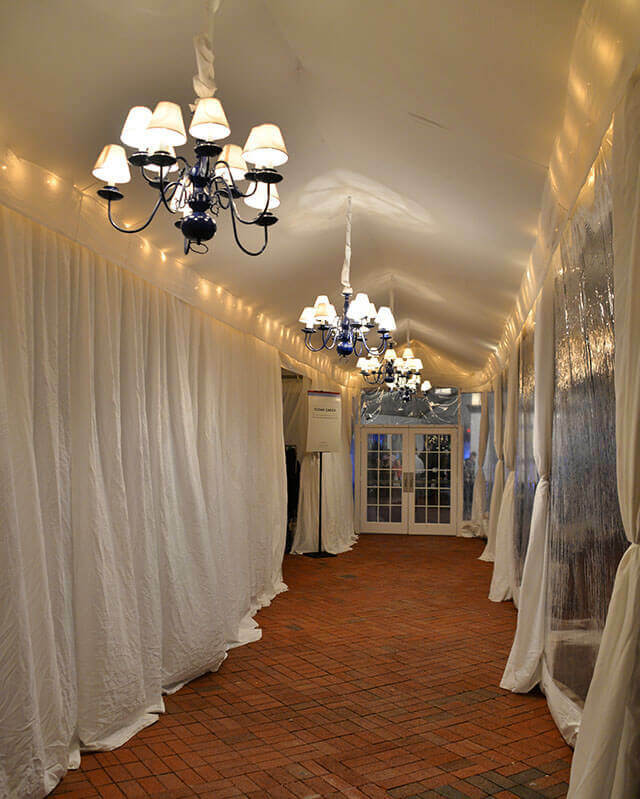 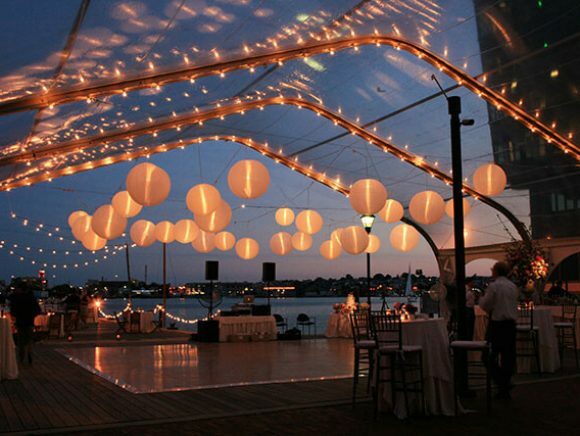 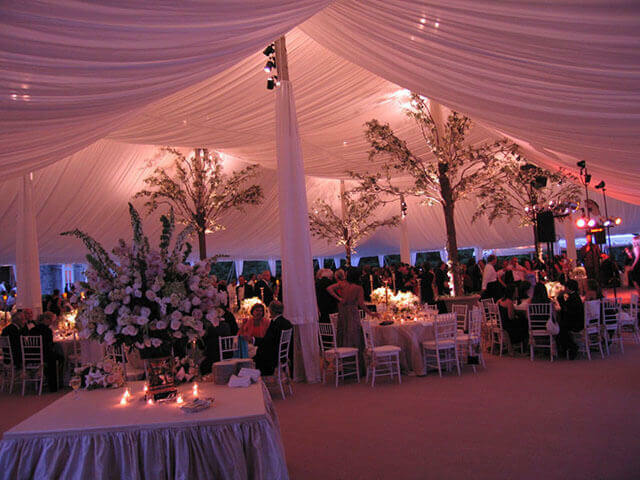 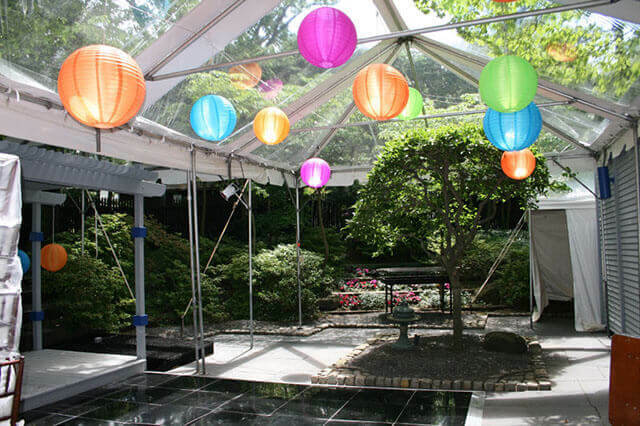 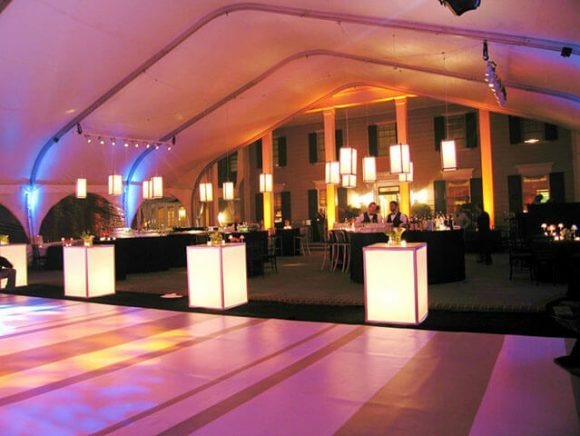 We are also happy to work in tandem with your decorator or professional lighting vendors. 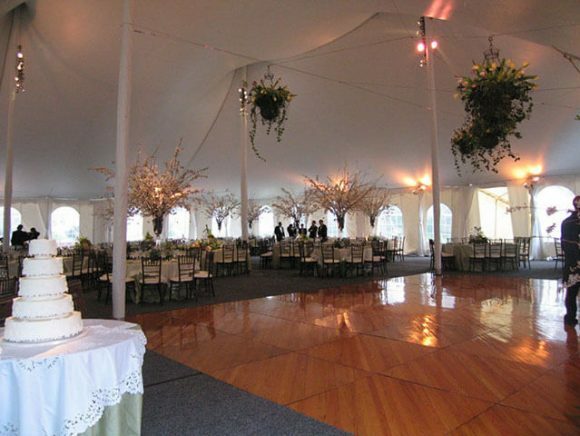 Loane Brothers is currently still accepting applications to join our Team. 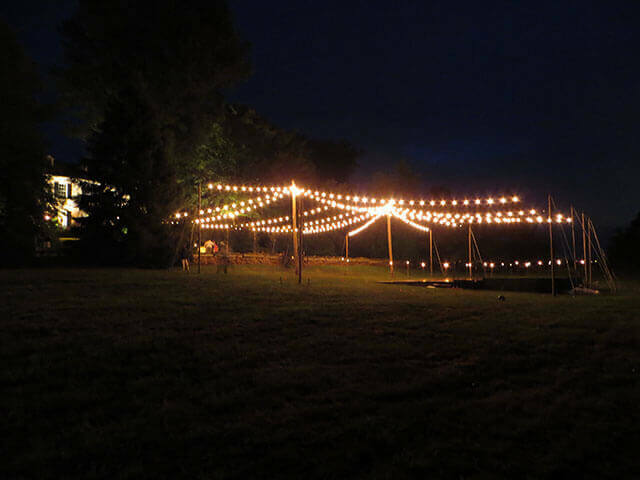 Come by and fill out an application here at our warehouse. 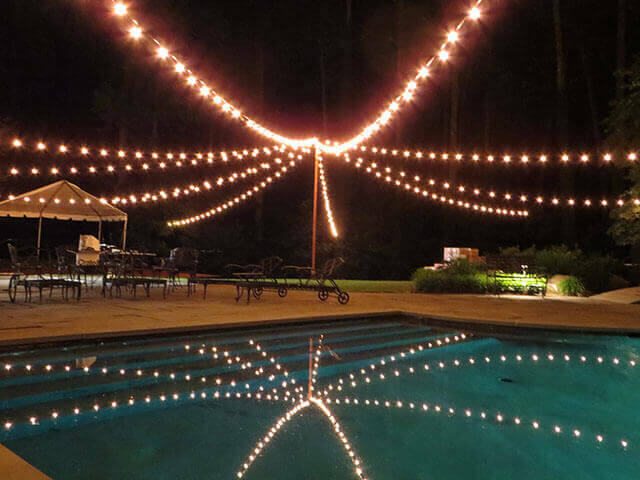 Please forward and share to get the word out! 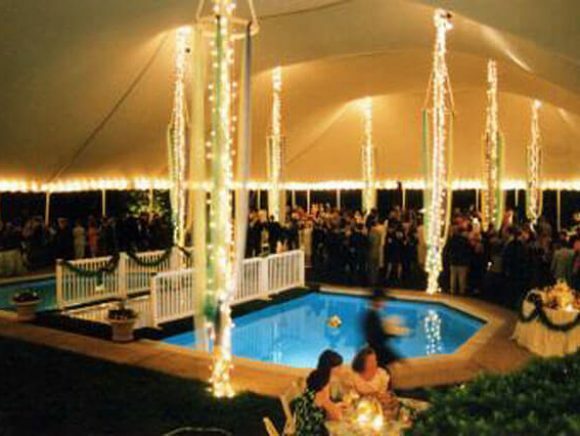 Loane Brothers jobs available in Towson, MD on Indeed.com. 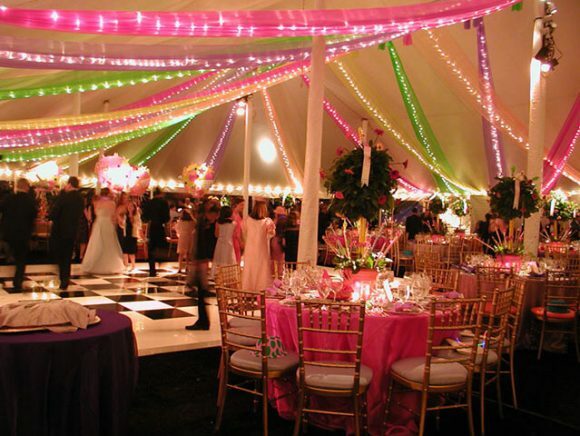 Apply to Driver and more! Feeling more and more like Spring, and we couldn't be happier. 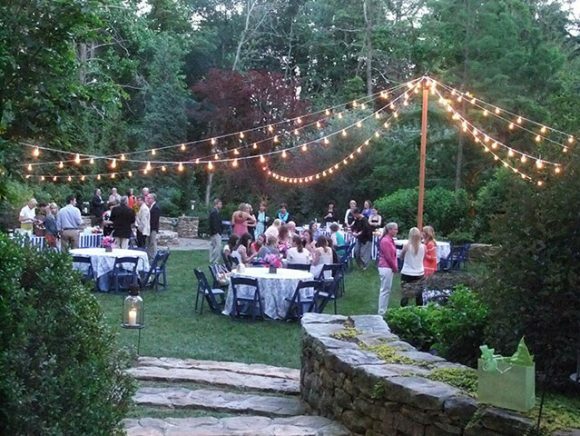 Time to start planning those warm weather events! 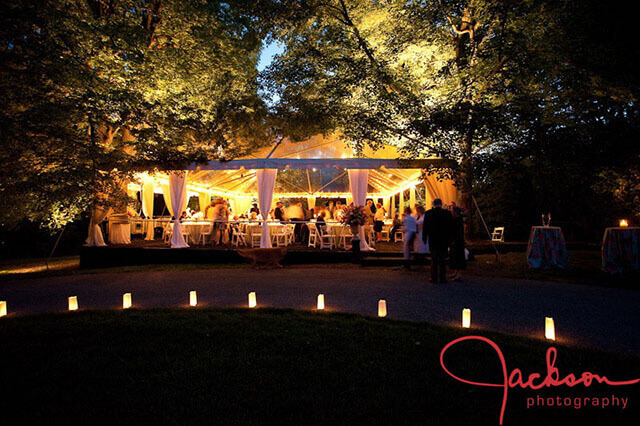 A sneak peak photo from a recent photoshoot at the Sandlot. 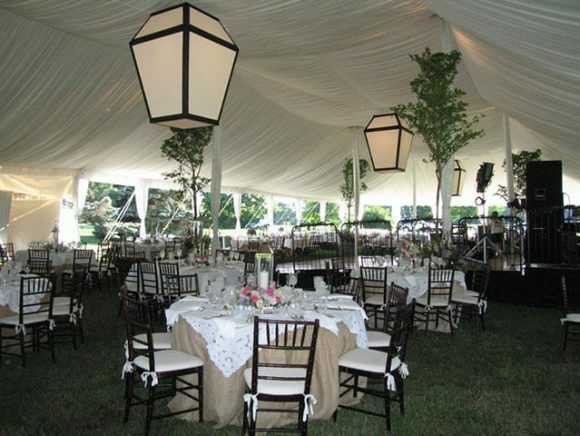 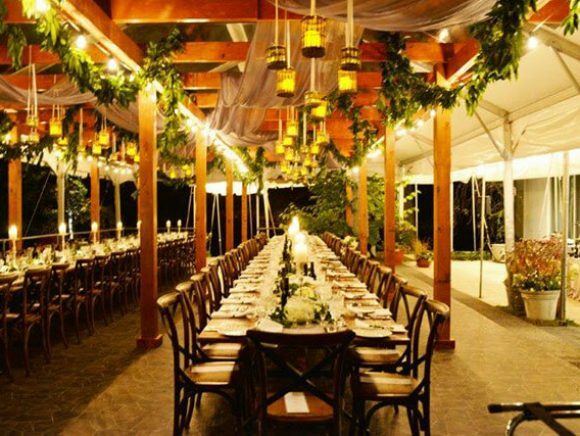 Farm Table, Chairs, and Linens from Loane Brothers Inc. 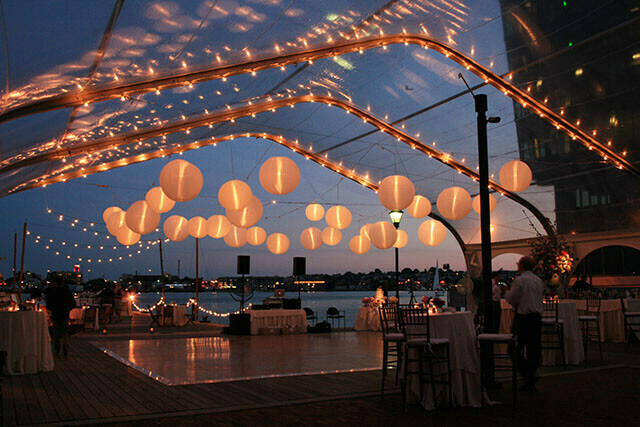 Isn't this stunning? A beautiful picture from the recent Bridal Show at the Four Seasons. 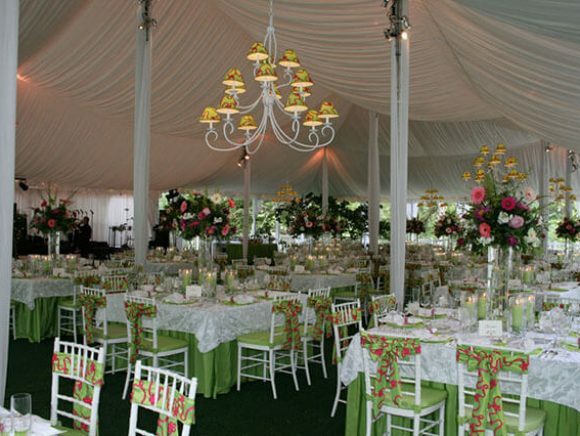 This was shared with us by our friends from Radebaugh Florist. 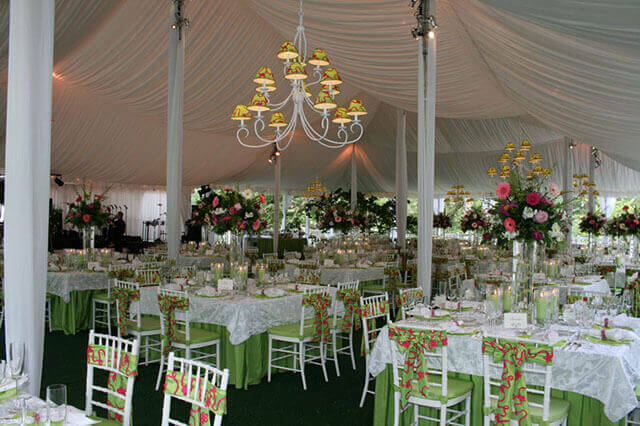 Loane provided the china, linens, and Driftwood X-back Chairs. 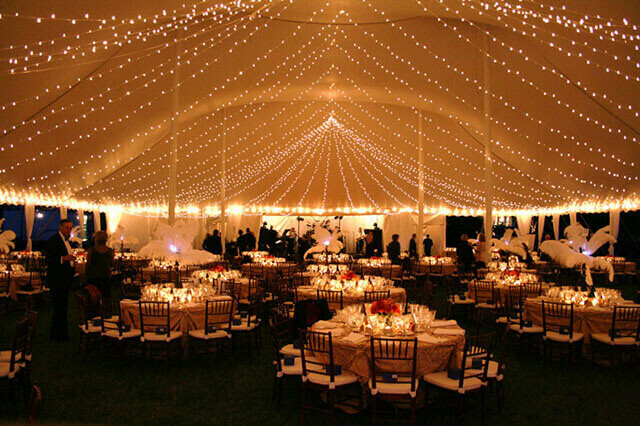 Happy New Year to all our wonderful clients, vendor partners, and industry friends of all kinds. 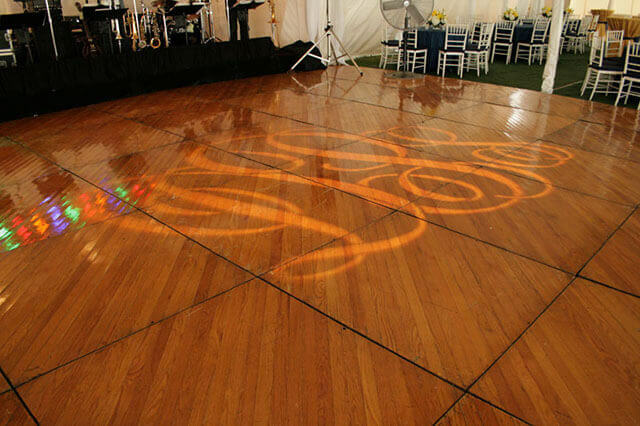 We truly would not be here without you. 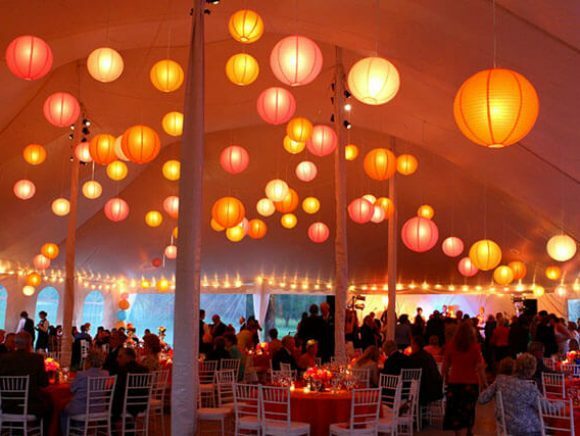 Attached are some favorite photos to brighten your feed on a gloomy day.